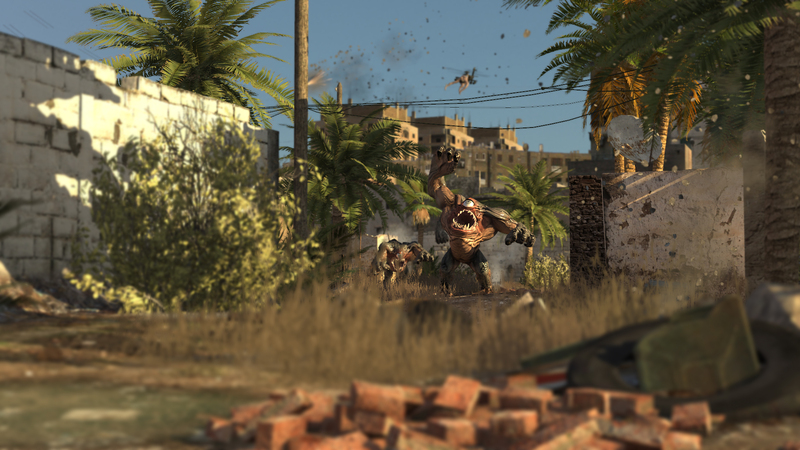 Screenshot from the new Serious Sam game, which will feature swarms of these fellas. This entry was posted in Random and tagged ... of the week, serious sam 3. Bookmark the permalink.